Over the years, adidas has tapped into the creative lens of LA-based retailer, Undefeated, numerous times, with the majority of their collaborative workings hinging on the success of the famed Ultra Boost silhouette. Set to reprise their partnership once again, an early sample of another upcoming project between the two titans has just been revealed. While one of their prior pairings saw bold UNDFTD print overexposed onto the Primeknit of the influential model, this time, the shops’s branding is flaunted by way of their signature five-strike emblem, with the right foot equipping an orange mark, and the left a contrasting blue shade. An angelic white color acts as the anchor of this particular selection, while finishing touches include star-ridden laces in opposing colors as well as dual branded tongue tags and insoles. 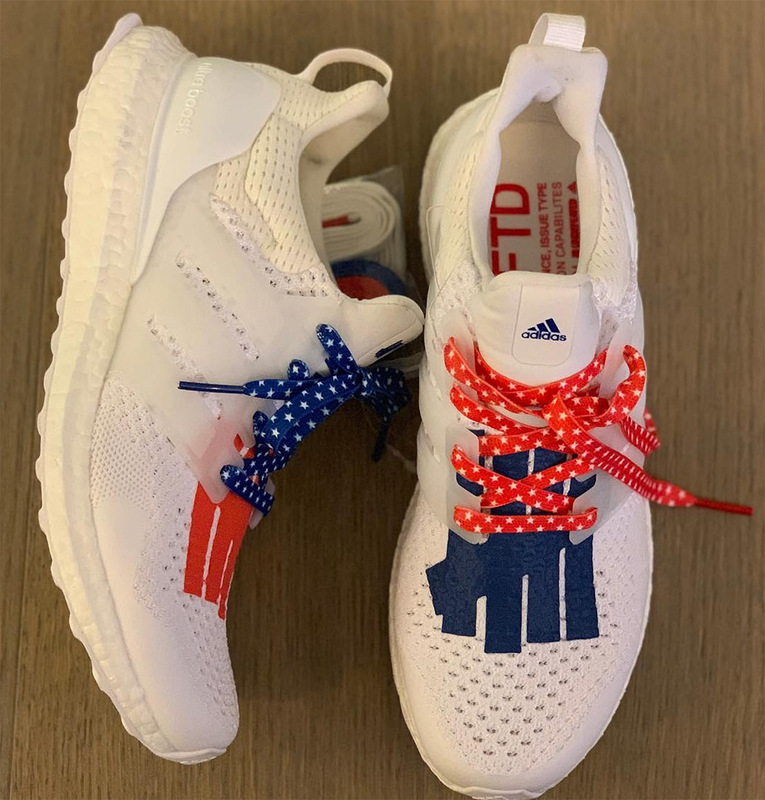 Enjoy a detailed this at this Undefeated Ultra Boost design and keep it locked for any and all release information as we have it. 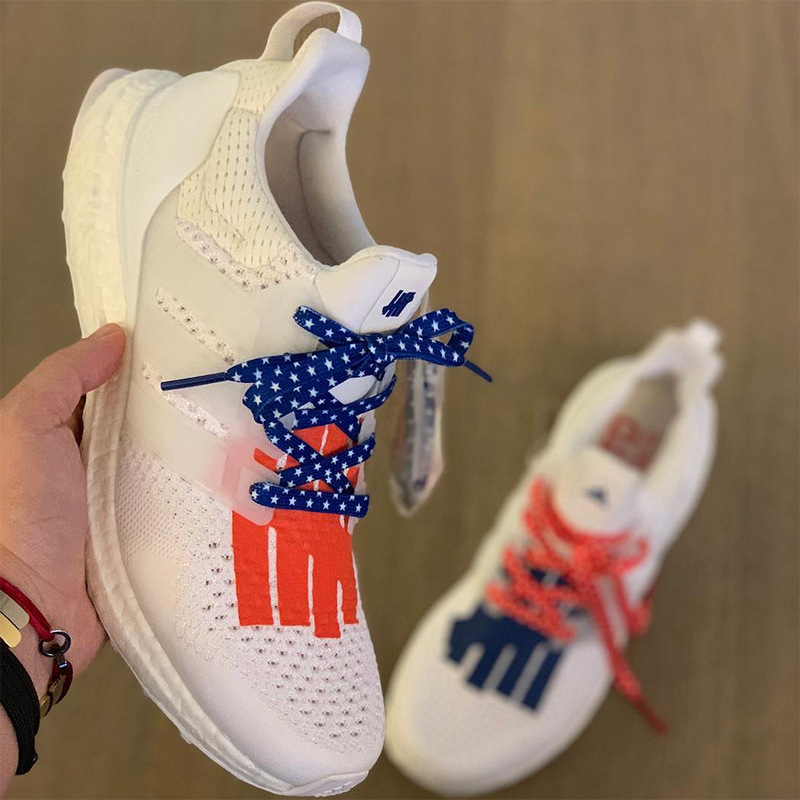 The post Undefeated and adidas Have Another Ultra Boost Collaboration In The Works appeared first on Sneaker News.